Juvenate Health & Leisure Club at Jurys Hotel is a great facility for gymers and swimmers at the heart of Middlesbrough. 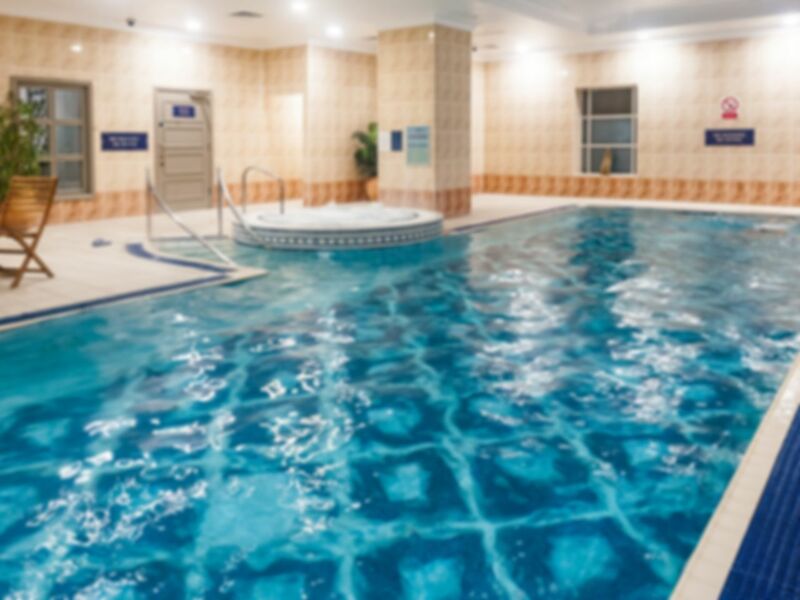 A popular choice for its state-of-the-art cardio and resistance machinery as well as its luxurious swimming pool, sauna and steam room facilities. There is also a sunbed for your tanning needs. For those traveling to the hotel by car there is car park available on site which is chargeable, with spaces allocated on a first come, first served basis. The Middlesbrough train station is located about a quarter of a mile away and can be reached by foot in 10 minutes. Very friendly and helpful staff, limited gym equipment, small space to workout, kept having to move around people. Pool and spa, are great, sauna wasn’t working though ! Feeling relaxed though, so that’s good ! A great facility in the centre of Middlesbrough. A very pleasant time. Great quality of services. Thank you very much for your positive feedback - we hope to see you in the club again in the near future. Juvenate Team. The sauna and steam room are small but usually uncrowded and available. The sauna and steam room are small but usually available. Though it is a small facility the equipment is adequate. There is a continuing problem with blocked shower cubicles that they are not happy to be pointed out. The range of equipment is adequate but they don't have a leg press. A small pool that is just 11m long and 6m wide and 1.3m deep.